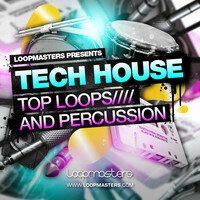 Loopmasters has released Tech House – Top Loops and Percussion, a sample library by Dan Mardan. 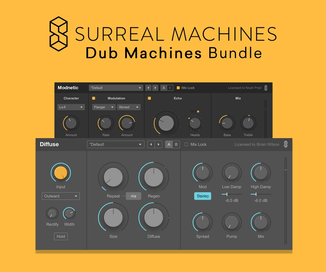 This collection of Loops between 125 – 128 Bpm has been recorded in pristine 24 bit and you get 220 Loops in total. 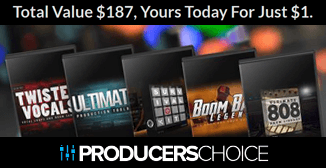 Expect to find here 139 Top Loops and 81 Percussion Loops. Tech House – Top Loops and Percussion is available to purchase for £19.95 GBP.